The first step to looking at what marketing you want to do going forward in any business is to review what you already have, what you currently spend and the results from each one. Too often businesses try to attract the largest audiences possible rather than actually focusing on only trying to attract their “ideal clients” who are the ones that will actually give you business and profit. Identifying your ideal target audience and then knowing where exactly to find them is the key to business success and will mean you don’t spend money unnecessarily when marketing your business. PR Marketing Solutions will initially review and work on a plan using your existing providers. We will offer you advice and guidance as to how you can improve what you have and find new opportunities for you to market your business to your target audience. 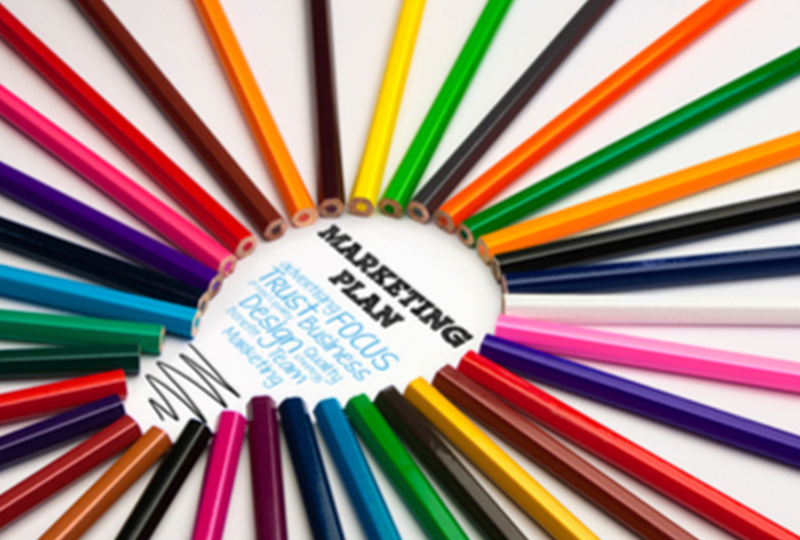 We recommend an annual marketing review to make sure your business is set up for the upcoming year. advice on improvements to get more out of your current marketing and what marketing avenues would be best for your business. This includes reports on website performance, business presence in Google and improvement opportunities, and social media presence. After completing a review and plan it is recommended that you undertake a mini-audit every six months to keep track of progress and to make any changes needed to help your marketing plans stay on track. 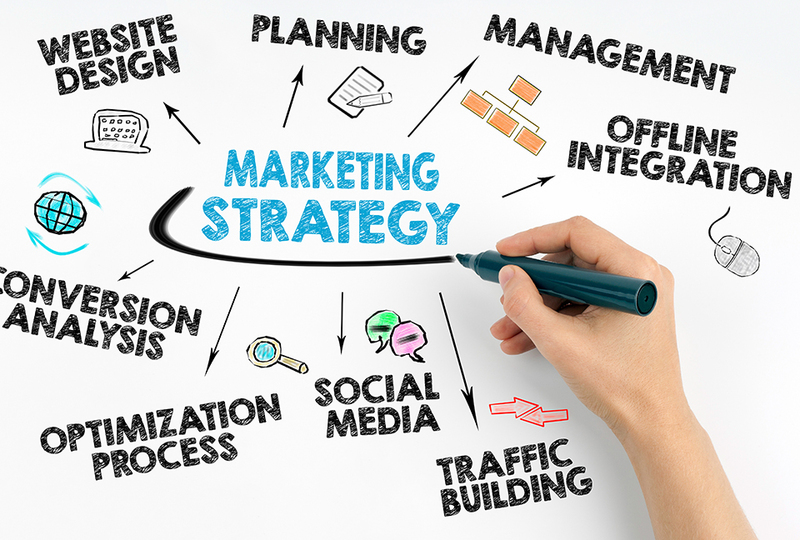 When putting together your plan, PR Marketing Solutions can design it for you to mainly run yourself or take over the implementation and running of your campaigns for you. By having these options, we can provide marketing assistance to small startups, SME’s and large businesses. Plans start from as little as $695+GST making it exceptionally affordable to access professional marketing services. 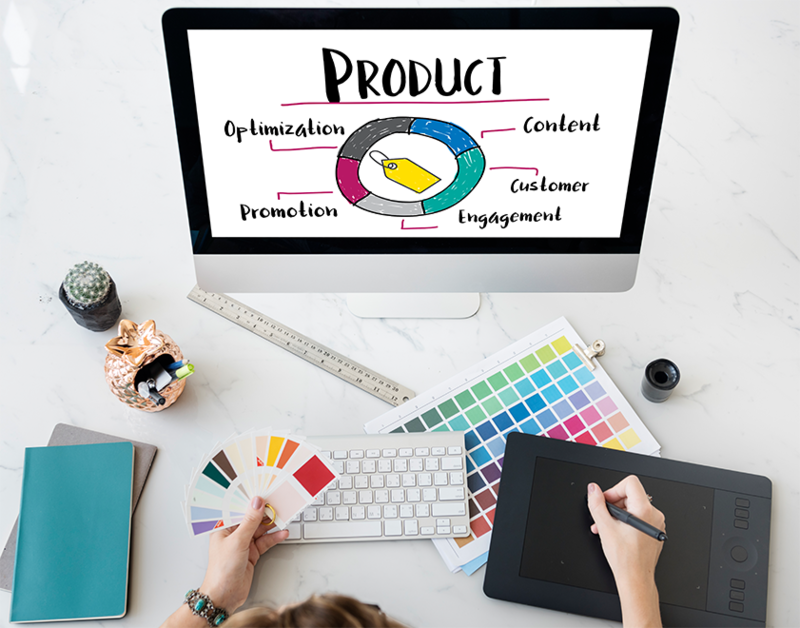 When it comes to needing a new website, adding SEO onto your existing site, posting on your social media, or running print or radio ads PR Marketing Solutions will be able to assist you. 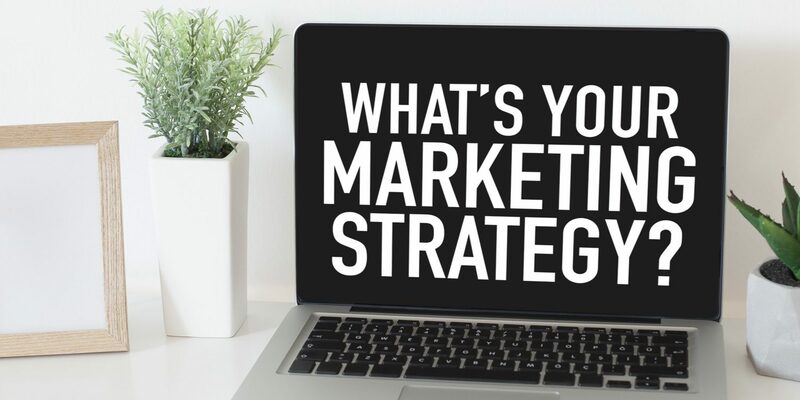 We work with several highly trained marketers that specialise in specific marketing platforms to help make sure your marketing plans can be carried out to the highest level, with measurable results. It can be confusing and hard dealing with separate people and companies for each individual thing you want to do with your marketing. Having one person coordinate it for you not only takes the stress out but will also ensure the continuity of your brand, image and message. This will help give you a more professional look and help with getting you a higher level of exposure with your target audience.